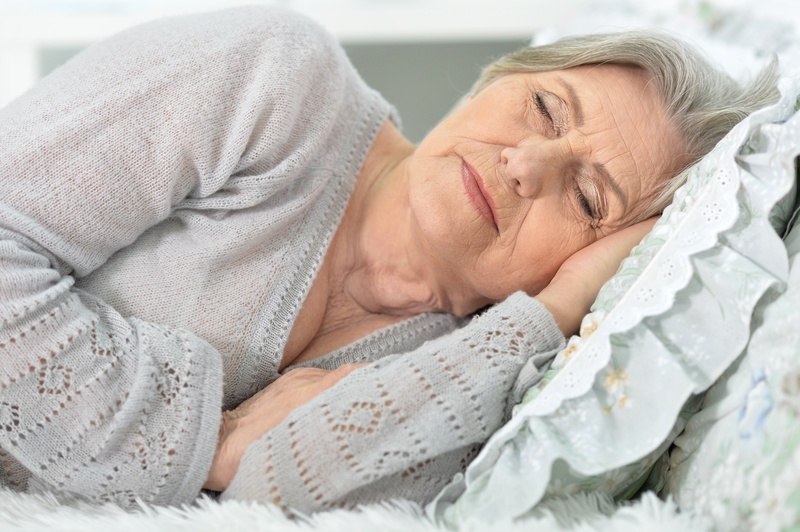 Sleep disorders have become a notable health issue in the United States with an estimated 40 million people suffering from chronic long-term sleep disorders every year, according to the National Institute of Neurological Disorders and Stroke. 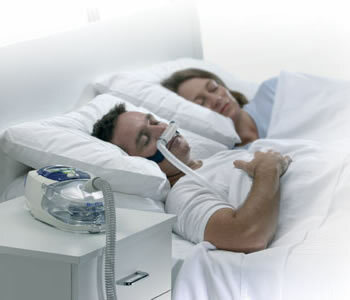 They also reported that an additional 20 million people experience sleeping problems occasionally. 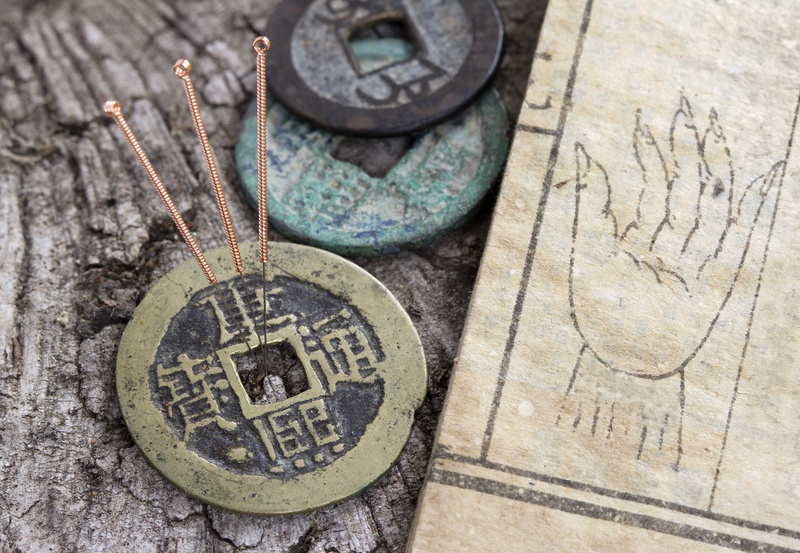 Can Acupuncture Help COPD Patients? Every living thing that has a brain sleeps in one form or another. Sleep is the body’s time to restore and heal so it is imperative for everyone, especially for those who are trying to battle or heal from health challenges. 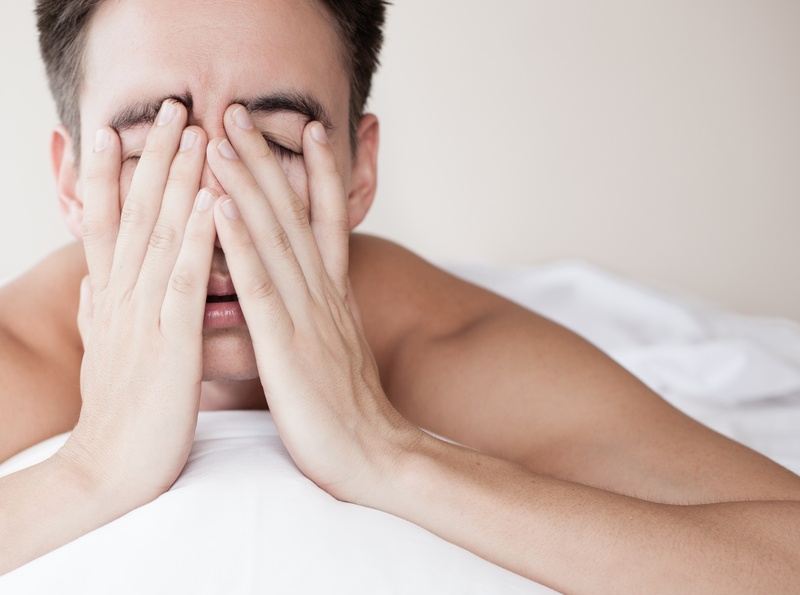 Many times when people are ill, sleep is the first thing to suffer, weakening the immune system and prolonging healing, which further disturbs sleep, and on and on, in a downward spiral. There is nothing more refreshing than waking up after a full night’s rest. However, when diagnosed with chronic obstructive pulmonary disease (COPD), you may not have the same experience. But you’re not alone. 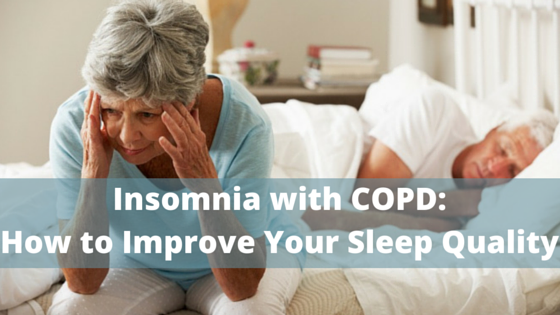 In fact, up to 50% of people diagnosed with COPD report experiencing some level of insomnia. Such as sleep disruptions, trouble sleeping well throughout the night, or difficulty falling asleep.